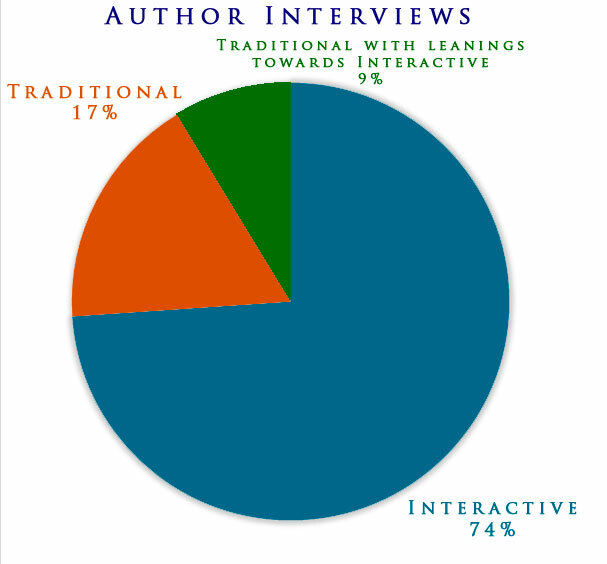 This week I am currently running a survey based on readers’ preferences regarding which form of author/character interview they preferred–traditional or my more interactive style. Next week I plan to publish the results of that survey here, but in the meanwhile, one of my interviewees, Grace Snoke, blogged about her experience with the Character Interview, and she gave me permission to share it here. Be sure to read about her experience with the Author Interview. A two part interview process, last week I reviewed the author interview Kelly had with me two weeks ago. This week I follow that up with a review of my character interview with her. Much like the first interview, it’s much like writing a story together, except instead of her setting the scene for it, I set the scene of it, taking on the role of my previously un-named pseudo-antagonist. He’s sort of an antagonist but as the story goes, we’ll quickly learn he’s not the real antagonist – that wasn’t revealed to me until I did the interview with Kelly. The character, named Marcus Diehl, is an entertainment lawyer who is also a werewolf. Marcus has been a thorn in my side for a while, not really telling me much about himself and I used this interview to help figure out the details by, literally, taking him on as a role and answering the questions she had as him. In doing this, the character opened up and let me – and her – know a lot more about him than I had previously known. Outside of the first chapter and preview of my book and me letting her know that he was the antagonist (sorta-antagonist), she knew relatively nothing about the character and this allowed her to ask questions that made me think and figure out the answers about him (or made him reveal them to me). I’m often of the opinion that my characters write themselves – they often do – just sometimes they need outside help to make it happen. I have to say I was very pleased with the interview and it has helped me move forward and add chapters into my book now that I know what is going on a bit better. My interview won’t be available until sometime in January. Kelly is offering character interviews outside of these that she’s currently doing for $25 an hour of $50 for two hours. If you have a character that just isn’t talking to you, I suggest looking into her offer. It will be money well spent.